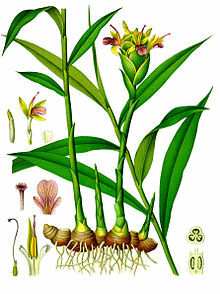 Ginger would have to be one of the easiest plants to propagate - all you need is a plump piece of ginger to get started. The ginger can be sourced from an organic grower at your local farmers market, nursery or even a commercial piece from the supermarket will work well too. Prepare a well-drained, sunny spot or even semi shade here on the Coffs Coast and add lots of compost and well-rotted manure. In Spring plant pieces of fresh rhizome that are showing signs of shoots when the soil temperature is around 20°C or more. Plant them 30-40cm apart and 5cm below the surface. The ginger can be harvested after the plant dies down in winter, digging around the plant to cut off a piece of the older root or you can harvest ginger while it's still green and succulent. Ginger can grow quite well in a pot as well - best to use quite a large pot as ginger grows quite tall (1-1.2m), it might topple over in windy conditions. Keep the water and nutrients up and select a nice warm spot. 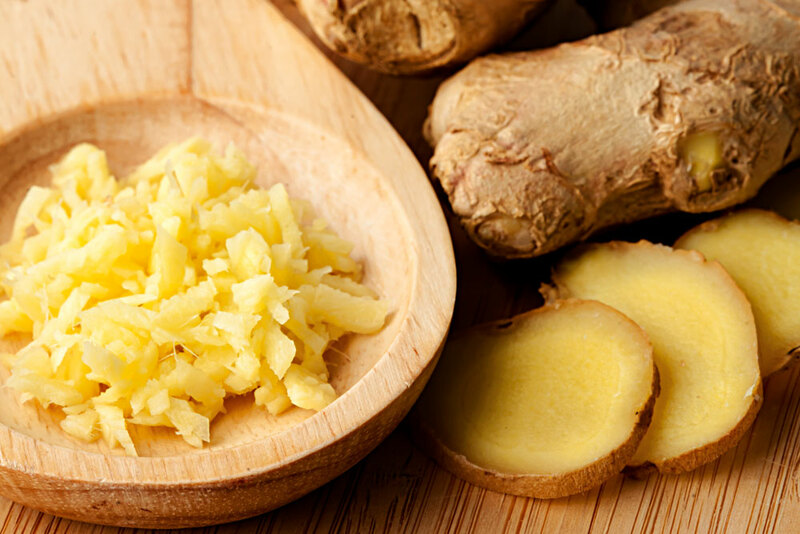 Fresh ginger root can be stored unpeeled in a 'Ziplock' bag in the fridge crisper for around two months or at room temperature where it will last a week or two. Ginger can be dried quite successfully either in a commercial dehydrator or in a low oven overnight.